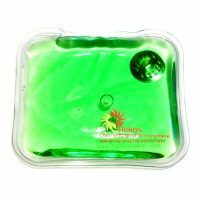 View cart “Vtruvian Massage Jumbo + Large Pads Set (Box of 50)” has been added to your cart. The Helios bundle is an inventory-optimized product pack geared to get your store selling the primary range of Helios Heat Pads immediately! Get the entire range for your store or kiosk at over 30% off wholesale prices! 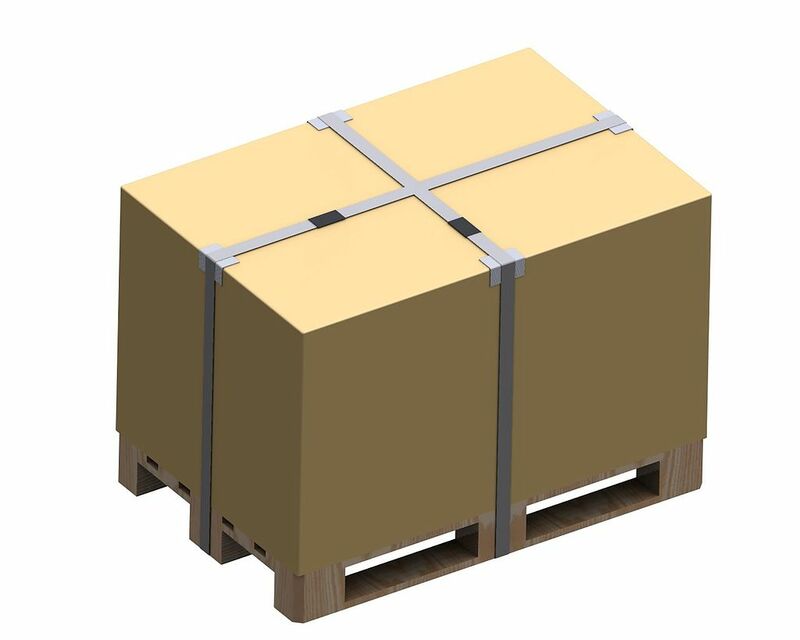 All products come in assorted colors. 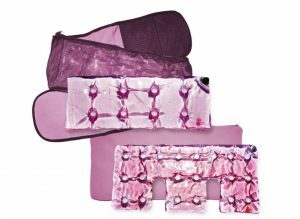 The Helios Full Body Set The Full Body set is the premier Helios product which is a classy box set of the best-selling Helios Relax neck & shoulder heating pads and a lower back pad with a waist-belt. 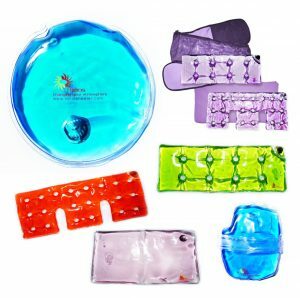 This set allows a full body treatment that can treat your upper, mid or lower back or any other part of the body that you want to treat for stress, tension, pain or sore muscles. 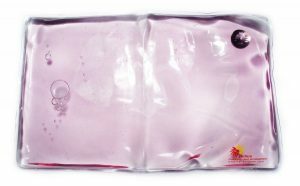 The Helios Lower Back Pad The Lower back heating pad is the perfect solution for stressed back muscles, providing constant heat waves to the hard to reach inner group of muscles of the lower back. 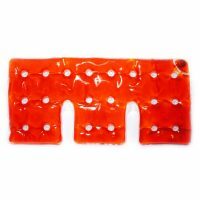 The pad can also be used for treatment of upper back muscles when placed across the upper back. 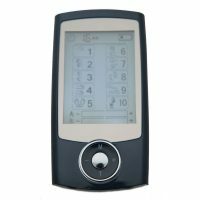 The lower back pad is accompanied by a fitted lower back waist belt which holds the heating pad tight around the body and allows you to freely move while treating your body. The belt has two sides – each provides different level of heat and is only available with Helios heating pads. The first, made of fleece heats up to 90 degrees F, and the second, made of netting, allows maximum heat transfer at 130 degrees F.
The Helios Shoulder Pad The Helios Neck & Shoulder heating pad is designed to give comfort to the upper back muscles, reducing tension that builds up during the day in the lower neck and shoulder area. 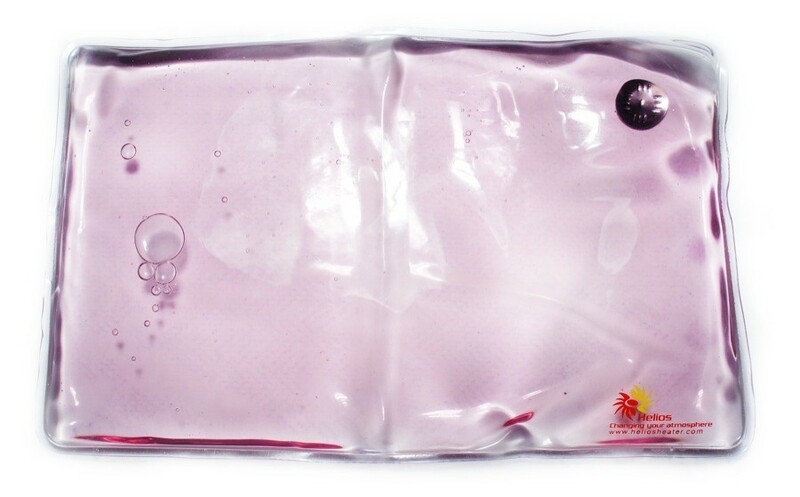 It comes with a shoulder pouch that is specially designed to fit the heating pad, increase heat time, and provide comfort to the upper back muscles. 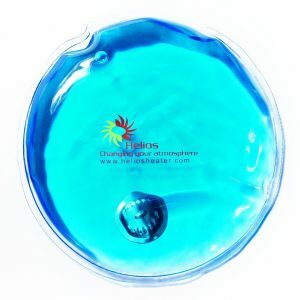 Helios Pocket Warmers Helios Heater Pocket Heat Packs (“Hand Warmers”) are our bestselling products. The Helios Small Classic Pad The Classic Extreme heat pad reaches 140°F, 10 degrees more than other Helios products. 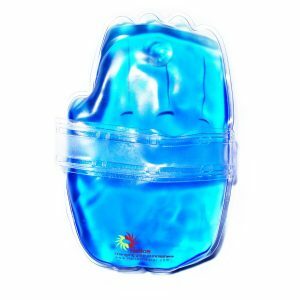 The classic, named after the classic water bottle, is a great way to treat small areas of the body, making it ideal for arthritis and menstrual cramps. Massage Therapists, Nursing Homes, Rescue Workers, Police Officers, Ski Resort Employees, Mothers with babies, Children, Seniors, Athletes, Hospitals, Sports Therapists, Scuba Divers, Snowmobilers, Snowboarders, Skiers, Hikers, Mountaineers, Medical Personnel, Postal Workers, Delivery Personnel, and people with certain medical conditions, and anyone requiring a heating/cooling solution.